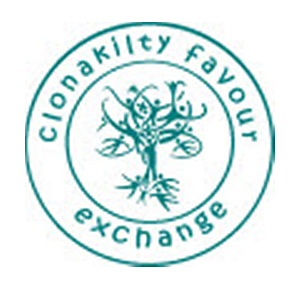 Work has put the kibosh on blogging lately, but I thought I really must plug the Clonakilty Favour Exchange. 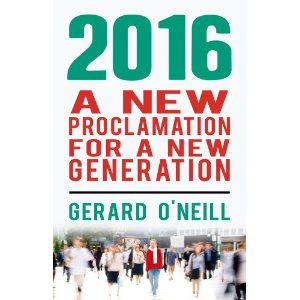 It's a great example of a local Irish community 'opting out' of the euro system and all the constraints it imposes locally and nationally. 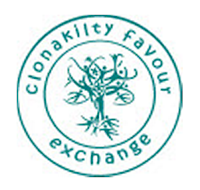 I was on holiday in Clonakilty last summer - there's a great energy and enthusiasm about the town that I'm sure has helped with the launch of the exchange. Like I've said before, money is too important to be left to the European Central Bank (or any Central Bank, come to think of it).